View this email in your browser . Emory welcomed the Class of 2019 with open arms, lots of help and even choreographed dances. 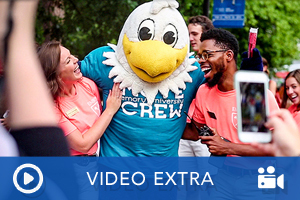 Hear students' first impressions and take a look back at unpacking in residence halls, the #FirstDayEver photo booth, the Coke Toast and more. From a biology professor with a PhD in physics to an English professor who studies the history of medicine, new Emory faculty members embody interdisciplinary scholarship and teaching. 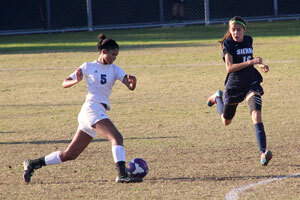 Emory's applicant pool of scholar-athletes gets stronger each year. Meet members of the Class of 2019 who will contribute both academic and athletic talents to the university. 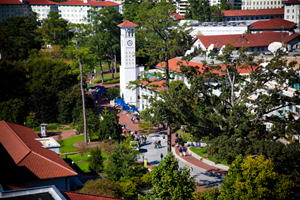 The nine schools that make up Emory have extensive plans for the 2015-16 academic year. Here's a roundup of what's new and noteworthy. 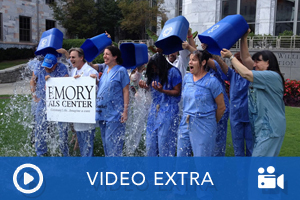 Watch as Emory ALS Center staff members join the "Every August Until a Cure" campaign, which is dedicating the month to raising awareness and funds for ALS. 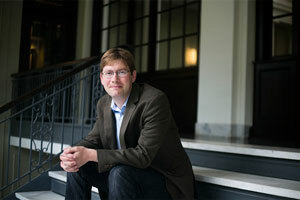 Find out who in the Emory community they challenge to get wet next. 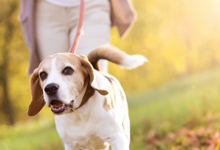 Are you an employee wanting help with pet care, baby-sitting, yard work or similar tasks, or a student wanting a part-time job? The Emory Employee-Student Job Network is a free service linking staff and students for jobs related to work-life responsibilities. You’ll need your NetID and password to post.